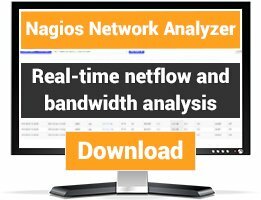 Provides a service search function for nagios. 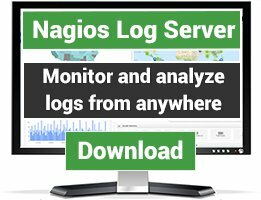 Find your nagios location, usually /usr/local/nagios then add the html code from the search.txt to side.php below the Quicksearch block. The side.php is usually in the share directory. Copy the search.cgi file to the /usr/local/nagios/sbin directory. 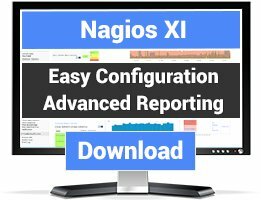 Both file should be owned by nagios:nagios. The permissions of the search.cgi should be 755. Thanks for this great feature. But why its not possible to search with a wildcard (*)?